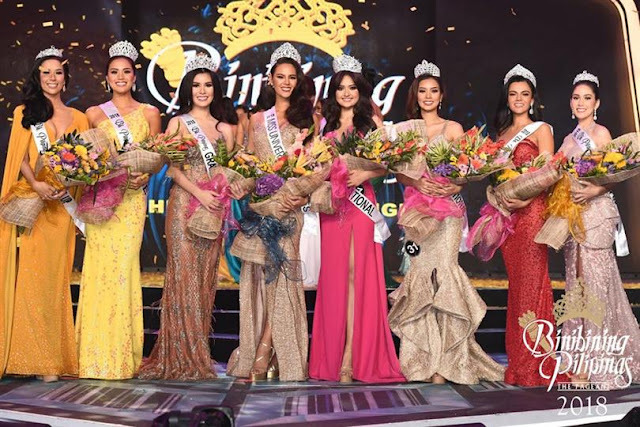 The Binibining Pilipinas 2018 winners were announced and Catriona Gray was named as this year's Miss Universe Philippines. The coronation night of the 55th edition of the beauty pageant was held on Sunday night, March 18, at the Smart Araneta Coliseum. Five other candidates also walked away victorious after being selected to represent the country in international beauty pageants.